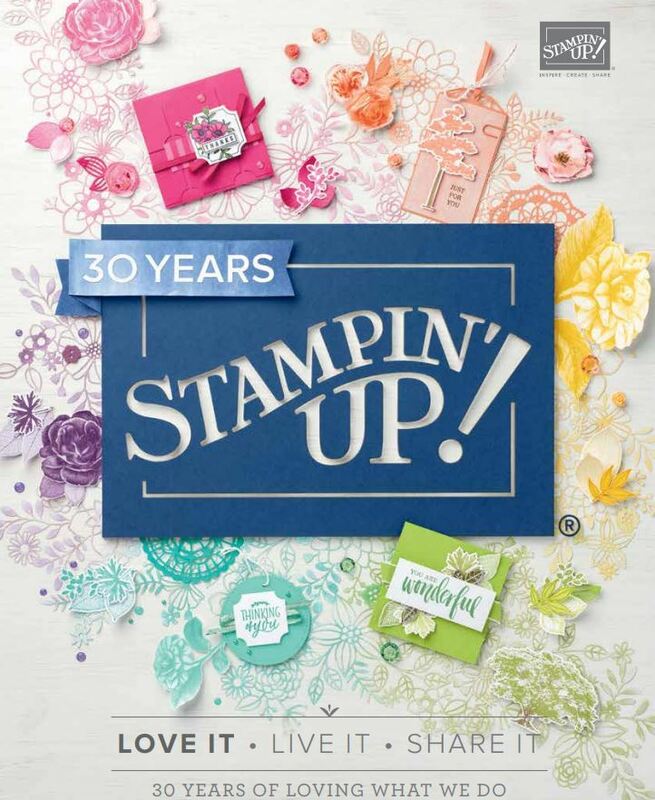 Interesting in joining Stampin’ Up!? My special recruiting promotion is only on until the end of this month (June). 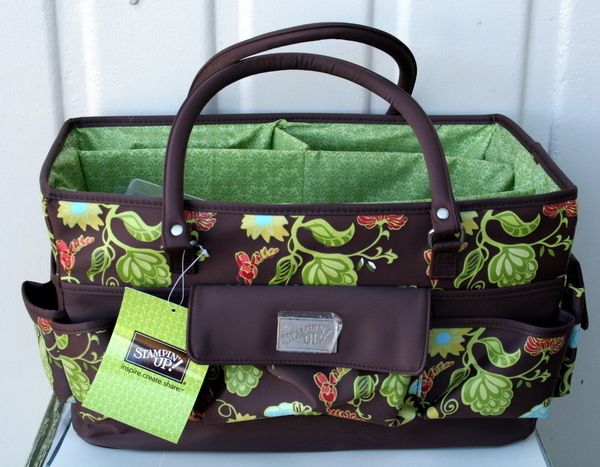 If you sign up with me you get this greenhouse tote plus either ‘word play wood mount stamp set‘ (page 103 IB&C $93.95)or ‘Bring on the cake’ wood mount stamp set (mini catalogue page 13 $93.95) Plus the tote worth $45.So, in addition to your starter kit which you pay for ($339…worth $590) ..you get my special….but after sending this out to my local customers this week..I only have one left. Email me asap if you want to join my closeknit team. I have team members all over NZ so geography is no barrier at all. I know there is a few aussies who want to sign up with me (waves) but …sorry ..kiwis only. You can sign up to be a business demonstrator, fulltime or part time demonstrator or hobby demonstrator (just buys for herself) I have lots of hobby demos in my team. You get a lot of support from me. I’d highly recommend this lovely lady as an upline because she sure is a good friend (unfortunately not my upline). I have one of these bags all loaded up with about half my gear for a workshop tonight – so handy. Go on … take her up on it!!! bummer……I should have joined up this month!!! Me me pick me – I’ll join up!!! Oh hang on……already have!! I’ll buy it off you!!! !